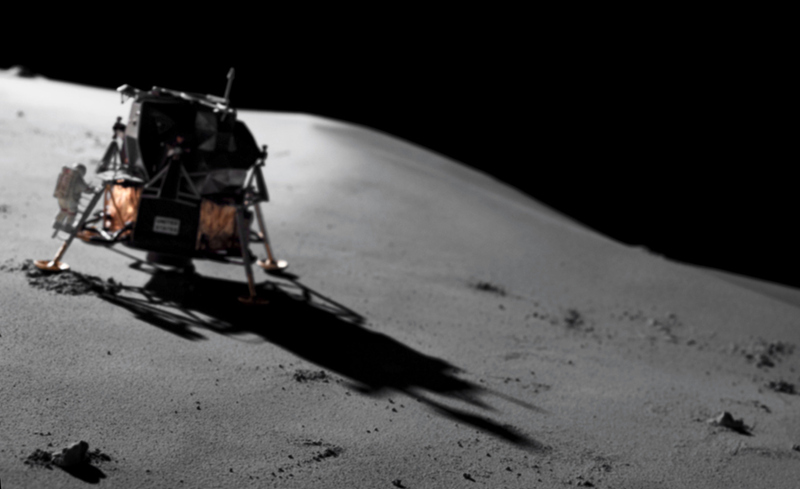 The greatest wristwatch story has got to be the one about the first moon landing. In July of 1969, two NASA astronauts became the first human beings ever to set foot on the moon. 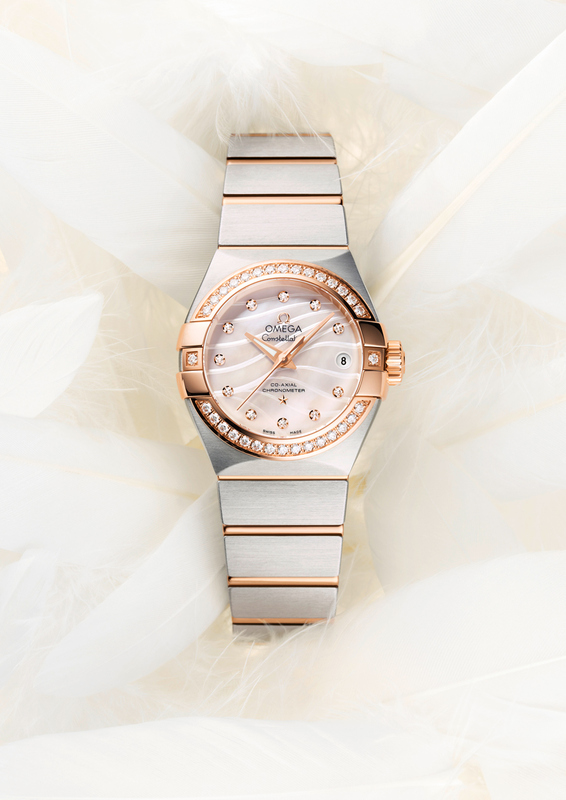 What they wore on their wrist has been the crown-jewel for Omega. 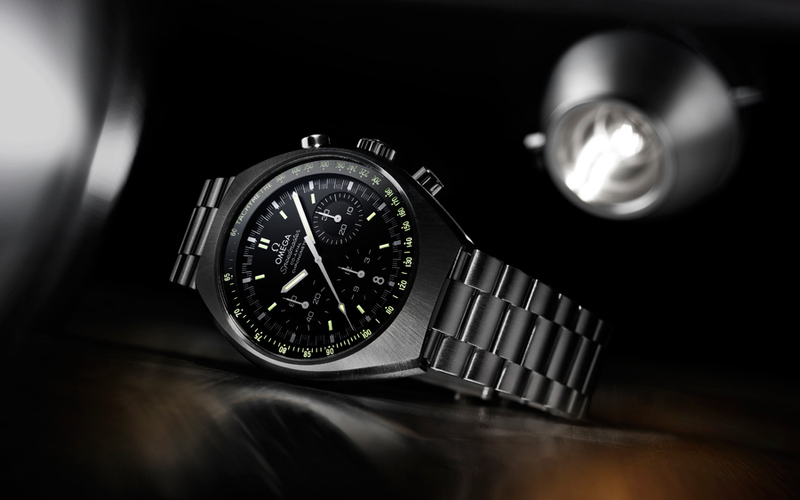 Strapped around Buzz Aldrin’s spacesuit was an Omega Speedmaster professional chronograph. 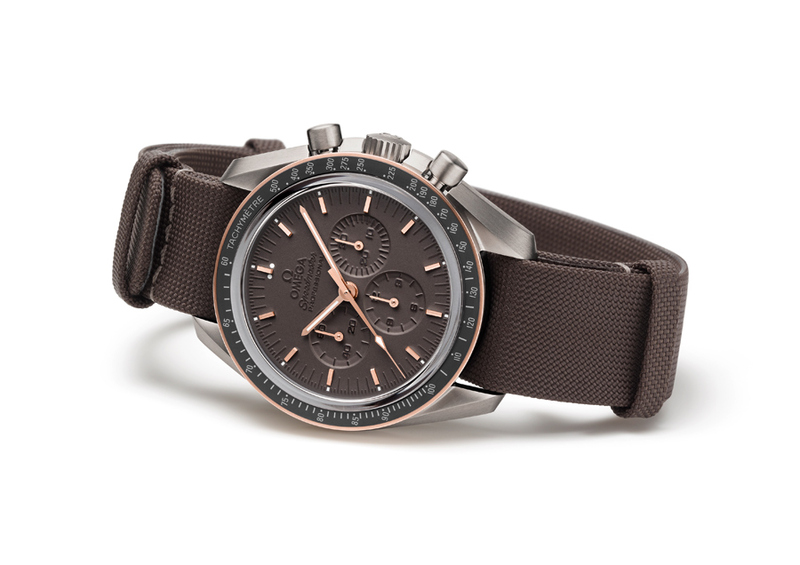 Neil, the other astronaut, had left his own Speedmaster aboard the Lunar Landing Module as a reliable backup to the electronic timekeeping system. 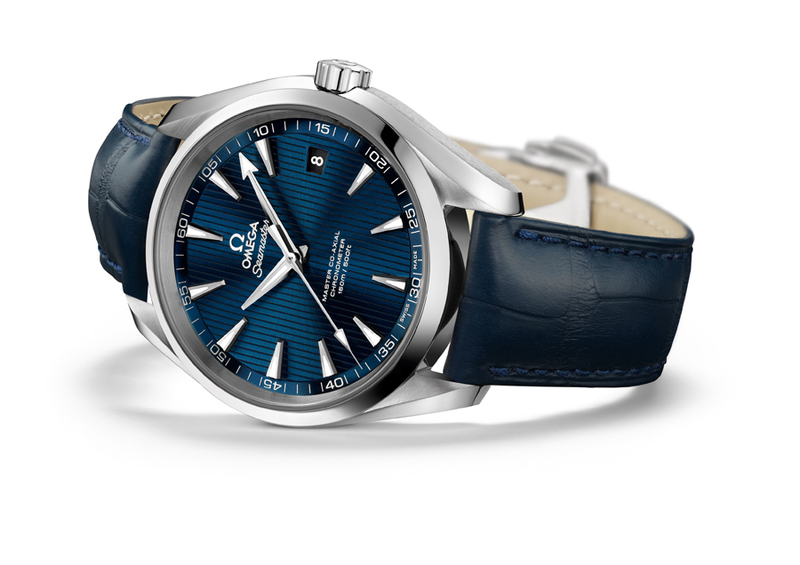 The other big news for Omega, probably a lot more important was their new upgrade to their watch movements that feature a anti-magnetic ability. Mechanical watches tend to be sensitive to magnets and a lot of watches deal with it by relying on a protective container inside the watch-case. 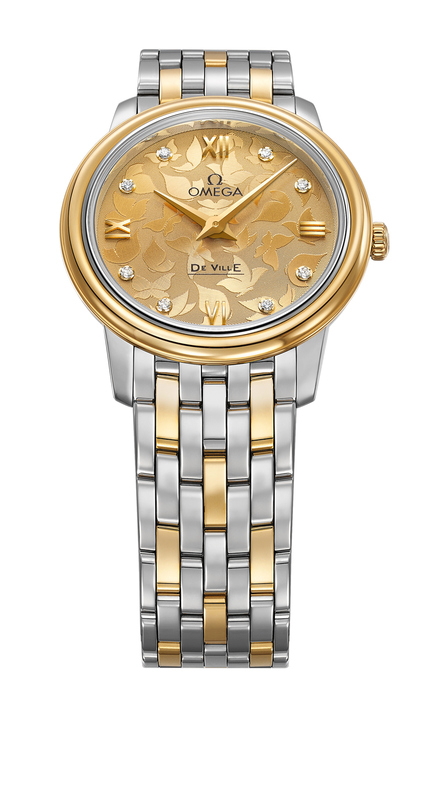 Well, the new Omega Master Co-Axial movement is proper anti-magnetic – it uses a selection of non-ferromagnetic materials (translation: magnet proof) in the movement itself. The movement is supposed to resist magnetic fields greater than 15,000 gauss/1.5 tesla. 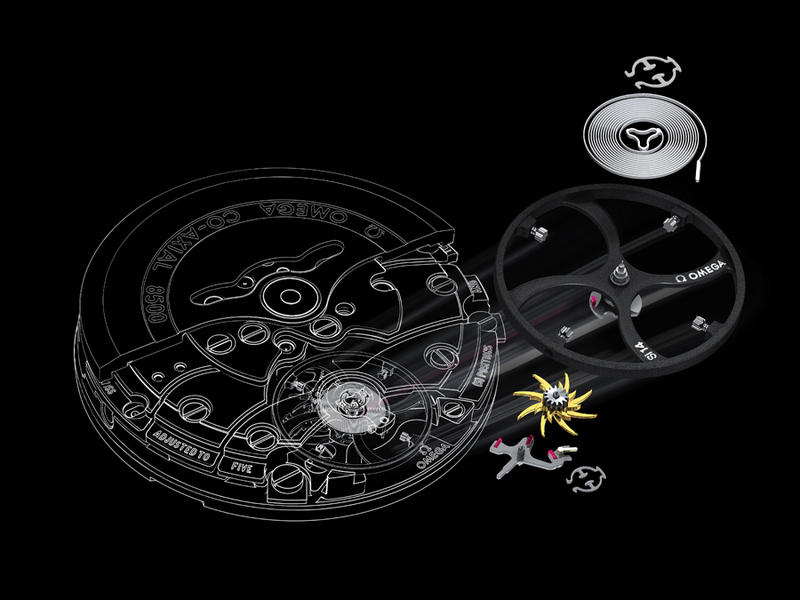 Omega intends to have all of their watches equipped with this soon. 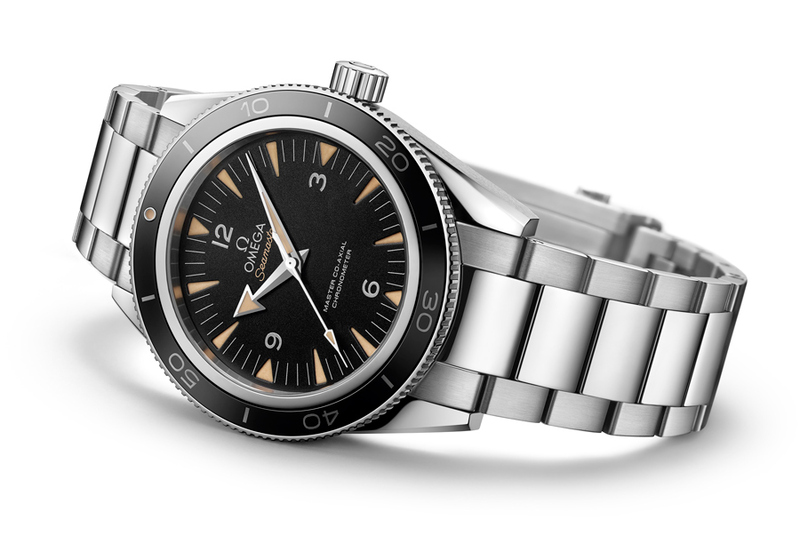 Other releases included a revamped Speedmaster Mark II, a staple diver’s watch from Omega’s stable that’s been given a makeover i.e. 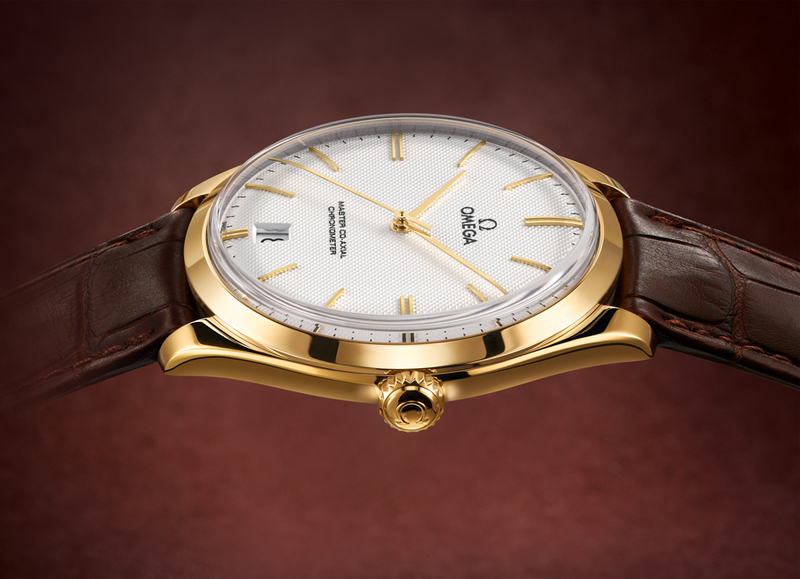 new materials and the new anti-magnetic movement; The De Ville Tresor with a new calibre movement, The De Ville Prestige Butterfly and then Constellation Pluma which is a new 27mm addition to the Consellation family. 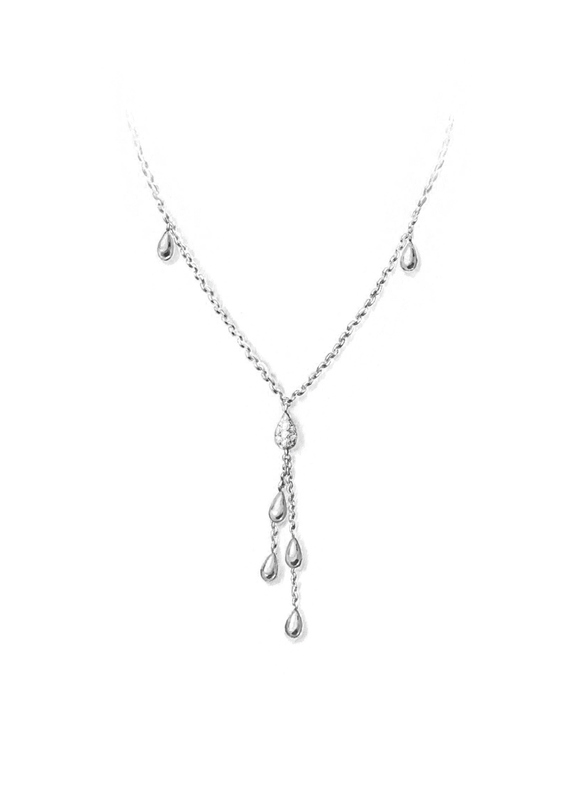 And finally, Omega’s hopped into jewelry with “Dewdrop”.